City vs. 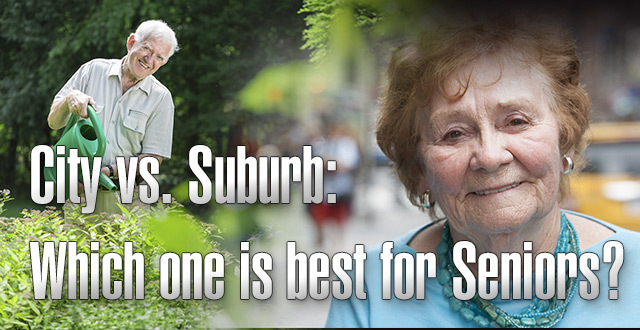 Suburban Life: Which one is best for Seniors? “What’s taking the bus so long? We should have left earlier, you know that crosstown traffic is terrible. Hope we don’t miss the warm-up session”. City life can be wholesome, invigorating, hectic, but never boring. 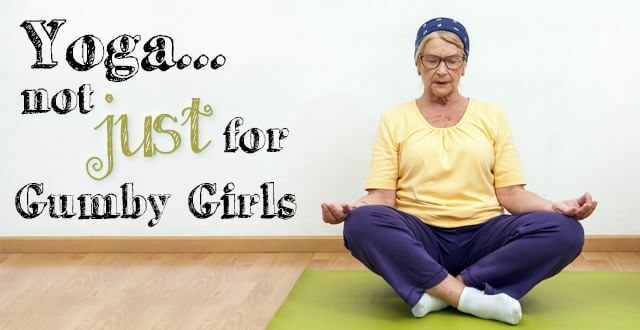 For millions of seniors who look forward to going to classes, be it yoga, stretching or relaxed zumba, knitting, photography or ceramics, they have it all at their fingertips. The department stores, museums, restaurants and entertainment venues that one desires, and even transportation has discounts for the seniors in the city. Most live in the less pricey rent-stabilized and rent-control apartments where they’ve raised their children. They can even decide to go to college if they choose to keep busy and informed. 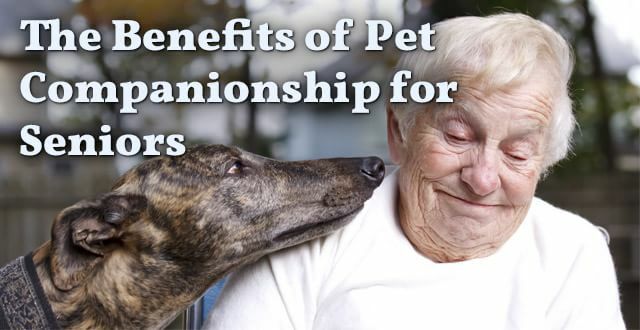 If a senior feels isolated, there are many senior centers and groups to be a part of and if they feel sick or need the dentist, there are many centers available to go to. The seniors needing canes, walkers or wheelchairs, can acquire them because most transportation in the city is accessible for the disabled; and if they have to do errands, there are three modes of transportation: trains, buses and cabs or car services. 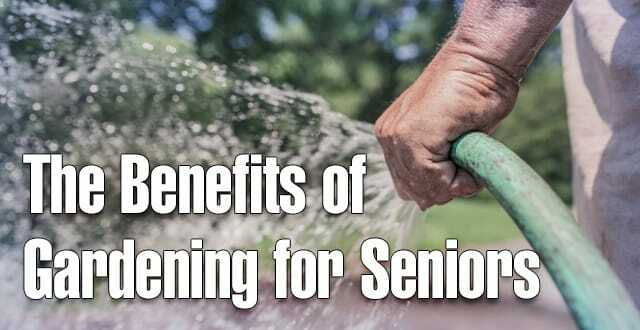 Seniors that started living in the suburbs are quite used to the life there and as time goes by, the ability for being flexible and adjusting to new environments gets less and less tolerable. 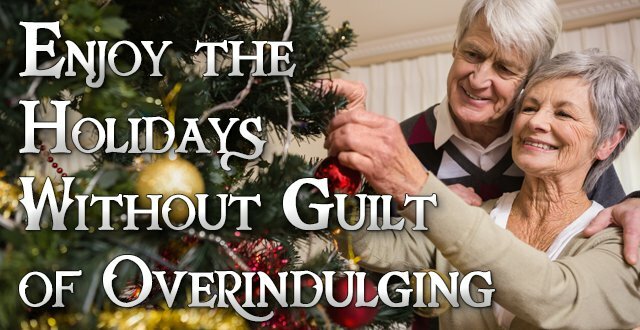 Seniors in the suburbs are used to possibly living in their homes that are comforting without hearing a neighbor banging, arguing, children running over their heads or dogs barking as seniors and elderly that live in housing developments with multi floors and over hundreds of people around them. They may have stopped driving so waits could be long for transportation to the mall or shopping center to buy clothing or food as they depend on their children or other relatives and friends and even a cab service to take them to the centers and to bring them back to their door. If it is necessary to purchase a new television in the City, hopping on a bus and going to an electronic store is easy, but getting it delivered depends on the price and when delivery will be available. Suburban seniors may have to take a cab service there or a friend drive them, but there’s no anxiety on delivery because if the item is in stock, immediately it can be brought out to the car and driven up to their door. Seniors and the elderly living in the suburbs really do not have to interact with others when it comes to even doing laundry because they are at liberty to do their laundry in their own washing machines and dryers instead of city seniors that have to go down to the basement or 1st floor to do their laundry in machines that all of their neighbors have used and occasionally haven’t cleaned very well, left to the next person using it, which may be the senior. Laundry machines may increase in price from time to time depending on the building management. It comes a time also when laundry rooms in huge building complexes get crowded and it is a strong negotiation factor as to the senior coming down early in the morning or in mid day when most residents are asleep or at work. You may not be religious but attending church or religious services weekly aren’t too bad for City seniors who have their pick of what religion they may be and the church they serve. It may be a neighborhood church one can walk to or possibly a short bus ride away, but in the suburbs, seniors may have to use their car or rely on a neighbor or family member to take them there. City seniors may not have a choice of being antisocial or socially distant because most times of day or evening there are people on the street, interacting physically or in conversation on daily issues or topics. “Lady, I’m just trying to tell you to move back so when that bus comes, you don’t get squashed”, an outspoken truck driver yelled to a senior. The City or the Suburbs, it’s a personal decision but whatever the choice, the experiences are vastly different! Gale Moorman has been involved in tennis starting in college for over 35 years. 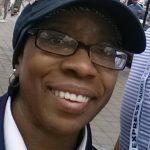 She has been working the US Open Tennis at Flushing for over 15 years, has a show at Hunter College Radio​​ and writes about the sport and other topics that have enriched her life and others.